ool to Be in School is a colorfully written book that places emphasis on the importance of staying in school, and using whatever educational edge and ledge necessary to further a child's knowledge. 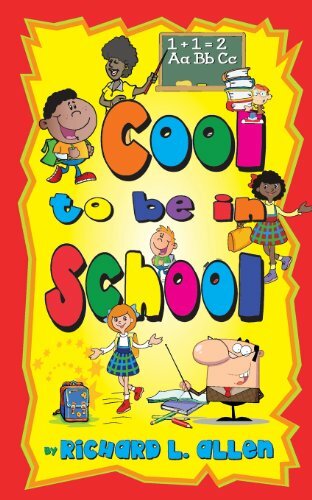 The book also points out cool is an integral part of all schools, cool is in school to stay and it's so very cool being in school. ____________ Richard L. Allen has been a school bus driver and has written several books. His books include: Kindergarteners on Their First School Bus, Lock and Key, A New Ark Police Officer's View of Poetic Just Ice/Justice, Poetic Black, Poetic Police Food For Thought, The All About Children/Kids Book and Poetic Black II.